The self-proclaimed King of keyboard, from the name of his unique album Rizan Saïd, has been participating for over twenty years in the new scene of modern Syrian music. 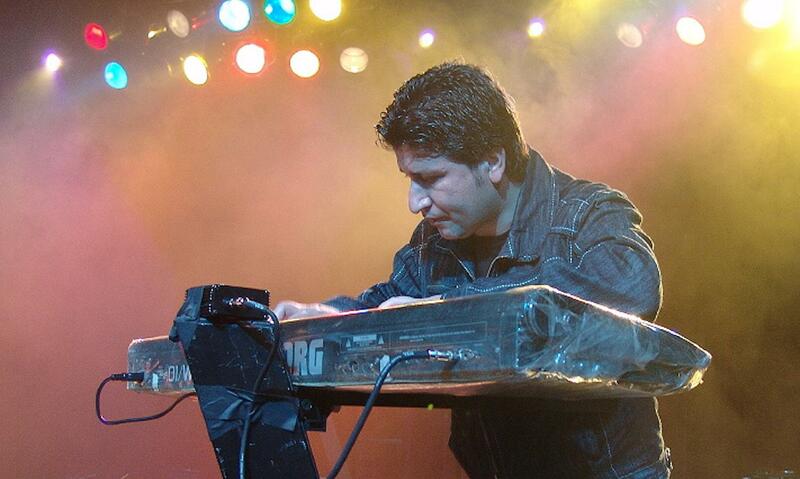 Omar Souleyman's keyboard player, Rizan Saïd plays techno trance based on traditional Syrian Kurdish music. His peculiarity places him among the most important musicians to follow in the Middle East and we are delighted to make you discover him at Dour.